Succession planting will take you a tiny bit more time (and more mental energy) than throwing in your garden all at once, but it's worth the extra effort. Here are the top reasons to succession plant. As I've mentioned before, you can beat bugs and diseases by planning your crops so that you've got a new bed ready to take over when the first bed succumbs. 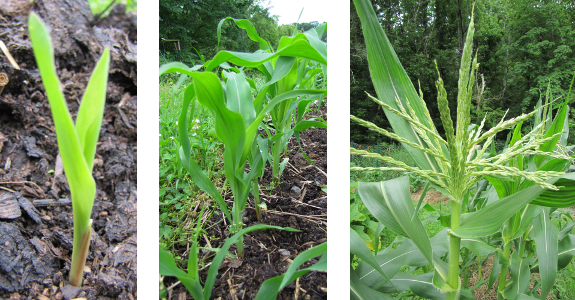 With determinate plants like sweet corn that bear all at once, succession planting is even more mandatory. Wouldn't you rather eat corn on the cob throughout the summer instead of having to deal with one big glut on the fourth of July? Succession planting naturally breaks up garden work into bite-size chunks. Nearly every week between the beginning of February and the middle of October, I plant something. If I had to do all that work at once, I'd probably cut back my garden's size by three quarters. 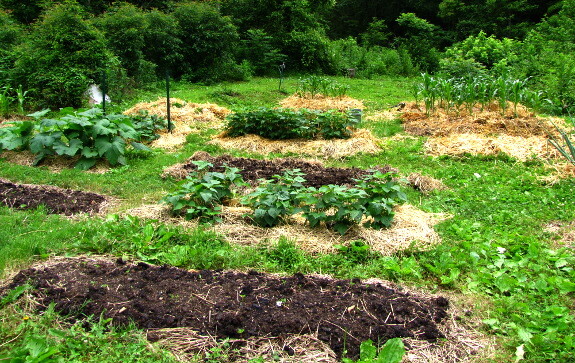 Technically, succession planting consists of putting in a new bed of the same vegetable at intervals throughout the growing season, but I take a more holistic view of the concept. 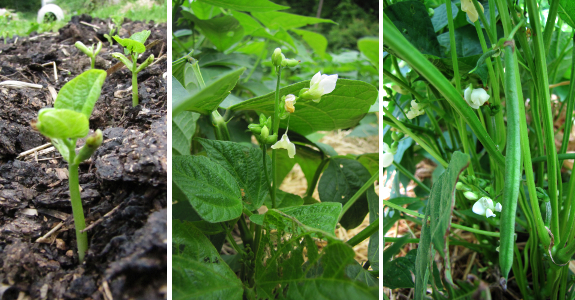 We plan our fruit and vegetable plantings so that different crops span as much of the year as possible. 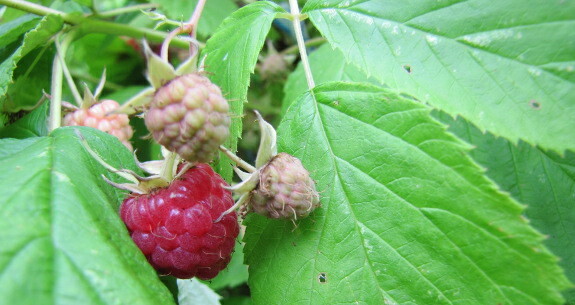 As soon as the strawberries end, the red and black raspberries are bearing, then the blackberries, and so on. If you're a real pro, you can plan your garden so that you've only got a glut of one type of food that needs to be processed for the winter at a time, but I'm not quite that good. This year I even "succession planted" our chickens. Rather than raising one big batch of broilers and then spending all week butchering them, we've started three smaller broods (and might incubate one more set of eggs in July.) I'm still on the fence about whether this succession of chickens saves work, but it does help our pastures stay green. If you're sold on succession planting, chances are you've still got an opportunity in 2011 to put the idea into practice. Here in zone 6, there's a lot more succession planting of summer crops ahead and the fall garden is also going into the ground in stages. Take a look at our summer planting and fall planting charts to find out what you can plant in your neck of the woods. Our chicken waterer makes it easy to keep what amounts to four different flocks. Although i still have to feed them every day, watering is a bimonthly chore. 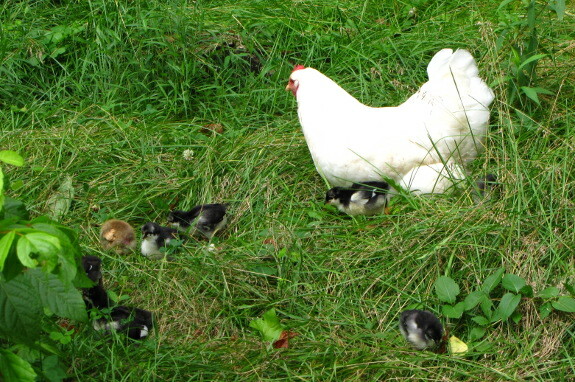 Awesome that you're even succession "planting" your poultry! I've got a little space I reserved for succession crops, but not much. I mostly succession plant my amaranth greens because I love leafy salads all summer.